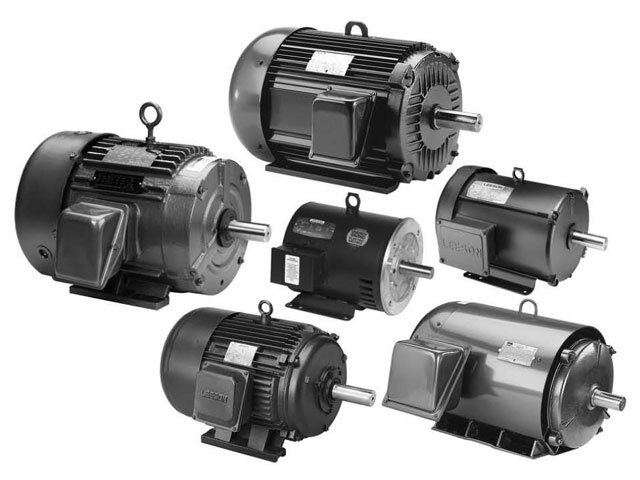 Rainbow is proud to offer the full-line of Worldwide Electric Motors, with factory direct prices and limited warranty for up to two years, Rainbow brings the efficiency of Worldwide Electric to your company. Fractional horsepower motors are manufactured in single and three phase, designed with rigid base, C-Face, removable base, cradle base, and washdown duty all to meet NEMA standard stocked up to 800 HP.Hyundai Crown Triton series motors are sold with a 5 year no fault warranty. Wash down stainless steel motors. Plus worm gearbox reducers inline and shaft mount reducers are available. Warranty on fractional motors is one (1) and two (2) years from date on invoice. Length varies depending on motor style. Contact us for more information on fractional motors, or request a quote.